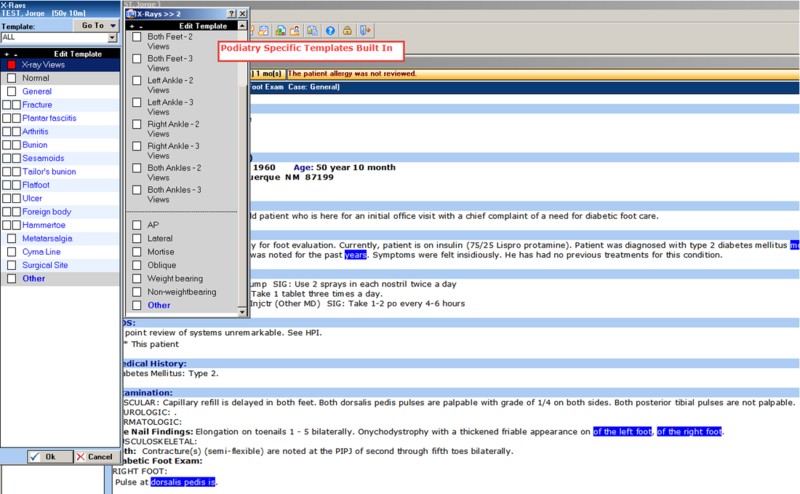 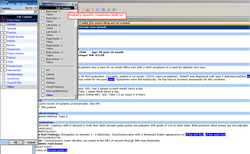 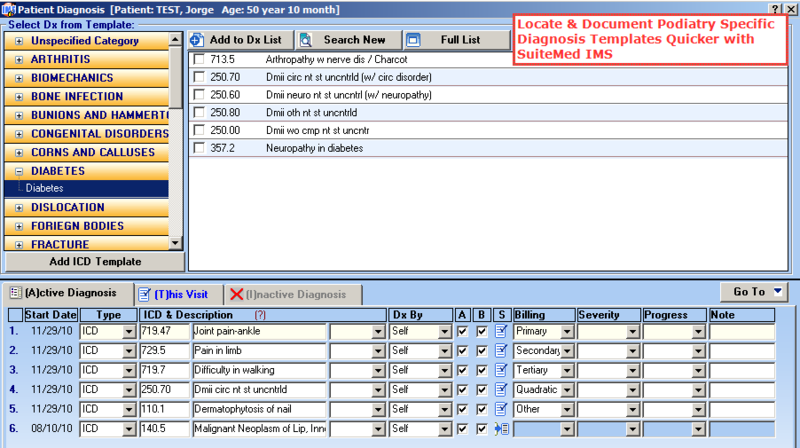 Intelligent Medical Software (IMS), is a HIPAA-Compliant, fully-integrated EMR and Practice Management software for single and multi-physician facilities. 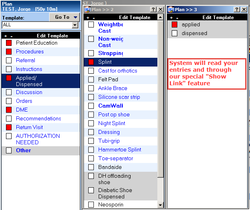 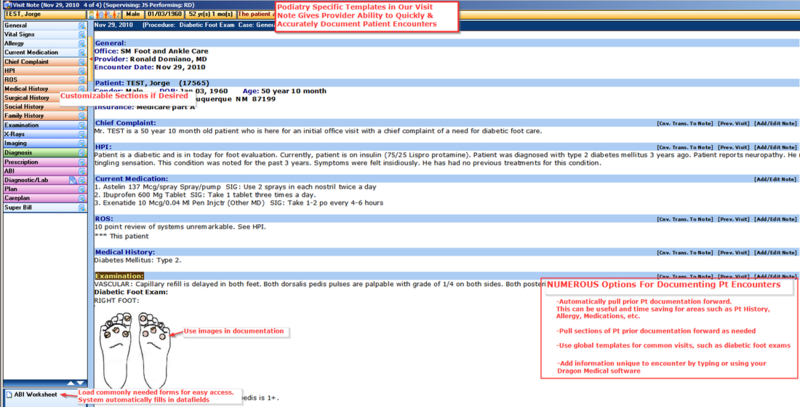 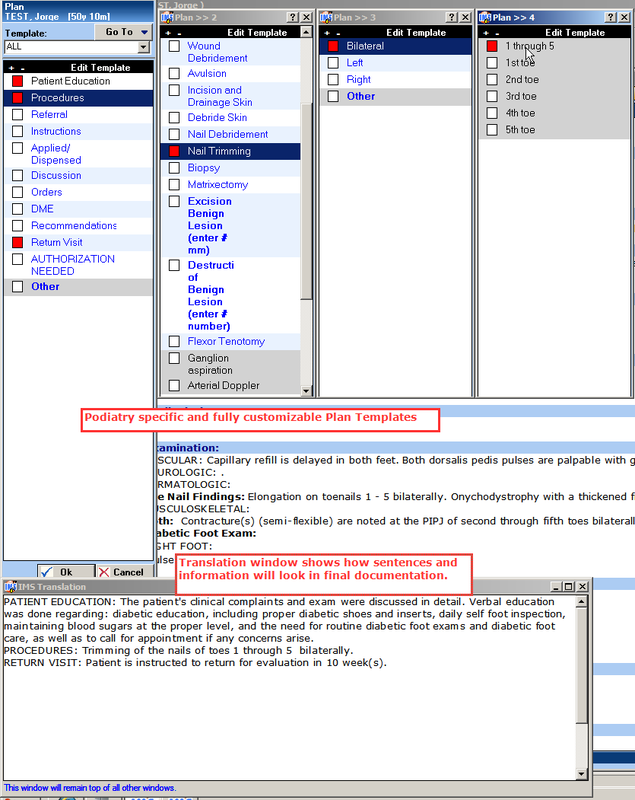 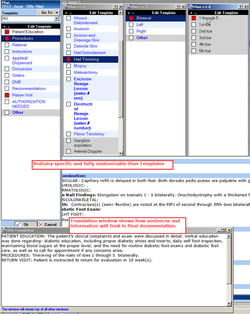 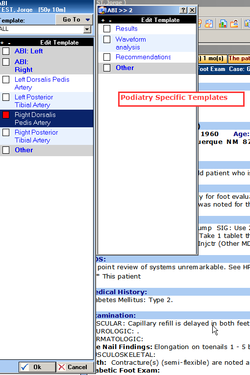 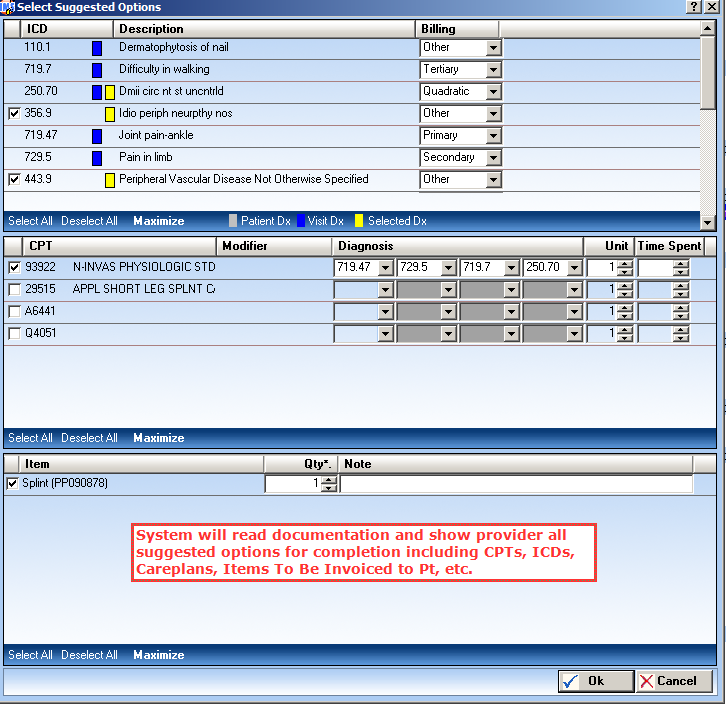 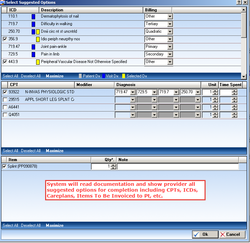 System suggests items for Pt Invoicing, Billing, Careplans, etc. 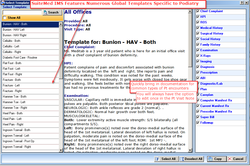 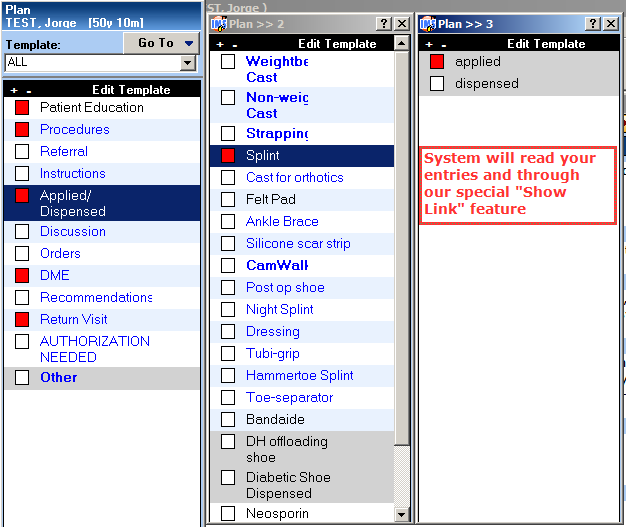 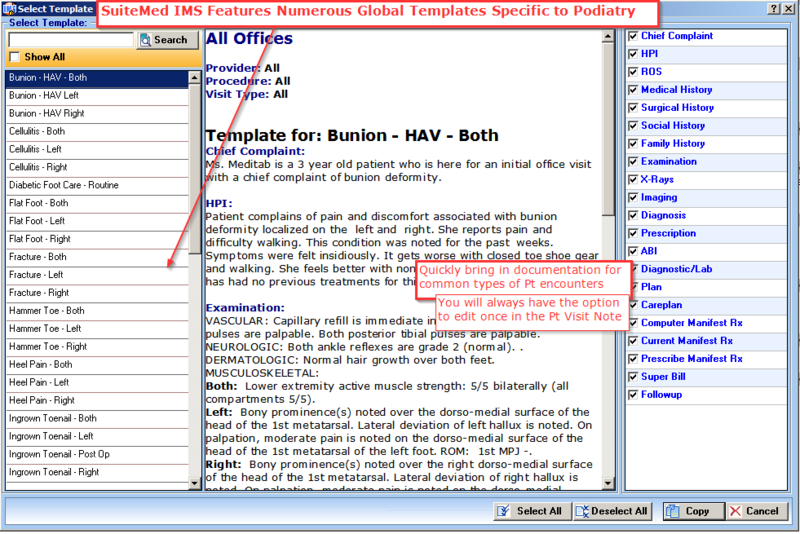 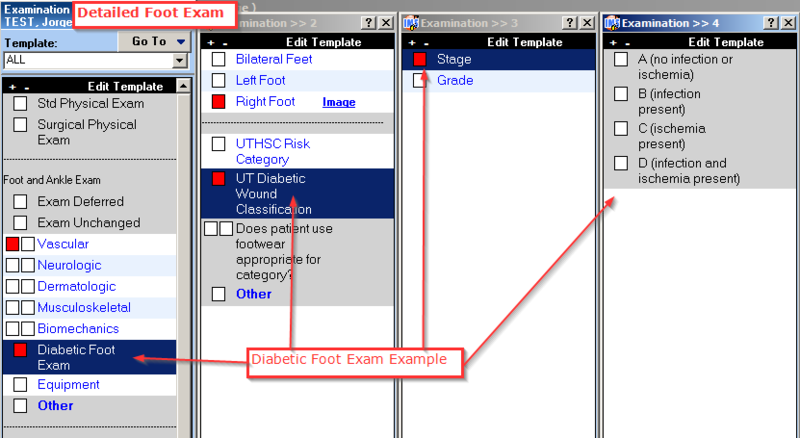 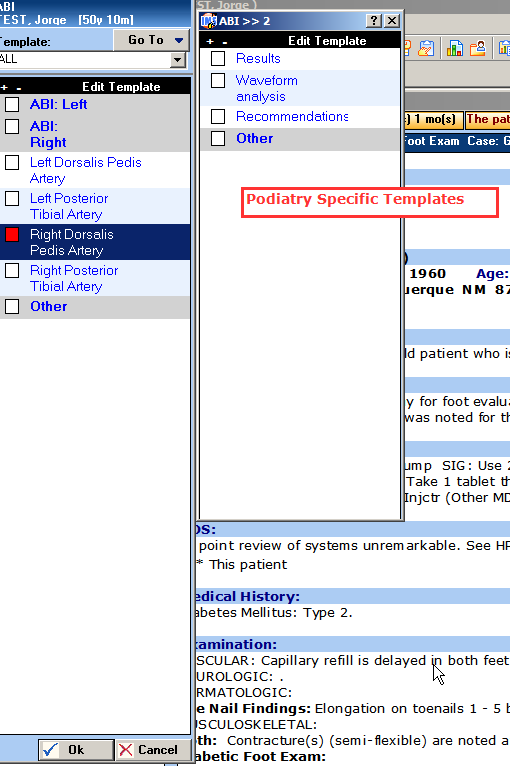 SuiteMed IMS is a complete software package allowing full automation for your practice.